The most prestigious BJJ event “European Jiu-Jitsu IBJJF Championship 2019” will take place in Lisbon next year. The competition will be held in one of Portugal sports complexes from 14 to 20 January 2019. It’s worth noting that sportsmen of the SC “Borets” Yaroslav Blazhko and Roman Nepota have already managed to win medals at this competition among the adults of the blue belts. The Ukrainian fighters intend to win top places of the same championship among the adults of the purple belts next year. 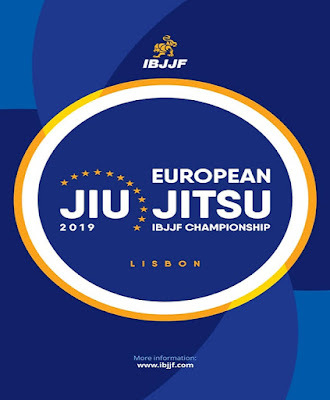 The final stage of the preparation within the frameworks of the “European Jiu-Jitsu IBJJF Championship 2019” will take place at the SC “Borets” sports base from 2 to 6 January 2019. All interested representatives of the BJJ are allowed to participate, regardless of team or academy.